Teachers have a lot to think about when molding the minds of young students, which means that worrying if they can get a car loan should be the least of their worries. When you are a teaching professional, and you know that a newer car has to be in your near future, you need to find out about the options available to you for teacher car loans in Capitol Heights and the surrounding areas. Something that is just as important as learning about a car is learning about all of your financing options. If you are on a fixed teacher budget, you want to find a car loan that is going to fit in well with your finances. The great news is that there are dealerships out there today willing to work with teachers of all credit backgrounds. This means that whether you have good credit, bad credit or no credit at all, you can drive away happy in a vehicle you love as well as a loan that you can live with. You can take some time to research the various lenders online, but wouldn’t it be nice to talk with a real person in your local area? At Expert Auto, we would love to see you in person so that we can help you find a newer car that exceeds your expectations. We feature a friendly, knowledgeable in-house finance team that can find the right loan to fit in with your teacher salary and budget. All you have to do is stop by to take a few vehicles out for a test drive and we will take care of the rest. As a teacher, you should know that there are special discounts and financing available. 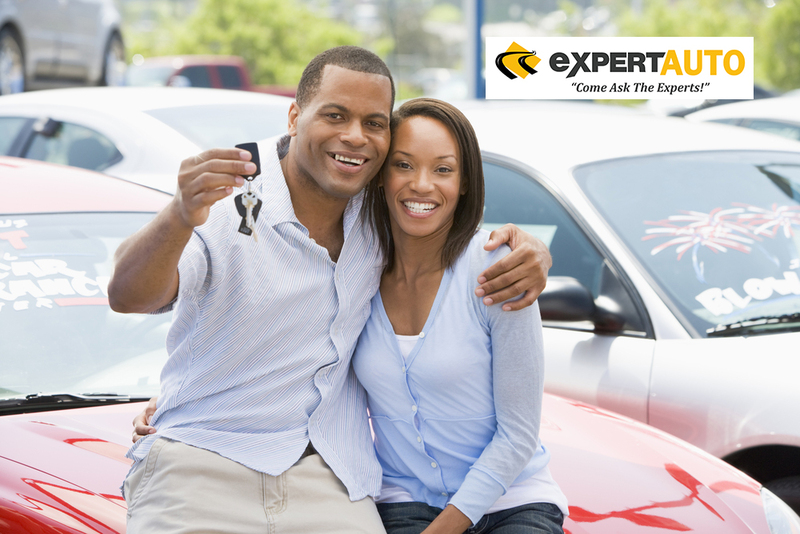 Call Expert Auto at (866) 429-0970 for teacher car loans in Capitol Heights.